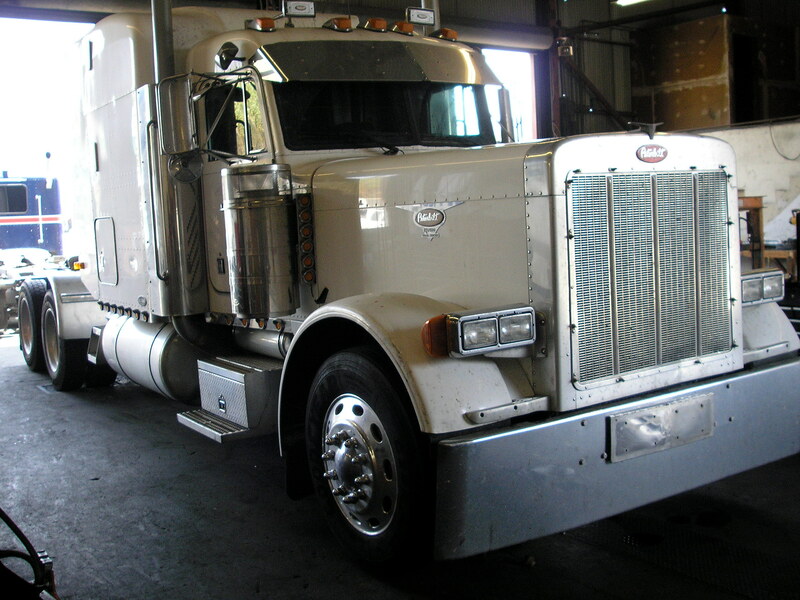 At Rod's we try to provide the best service at reasonable rates. 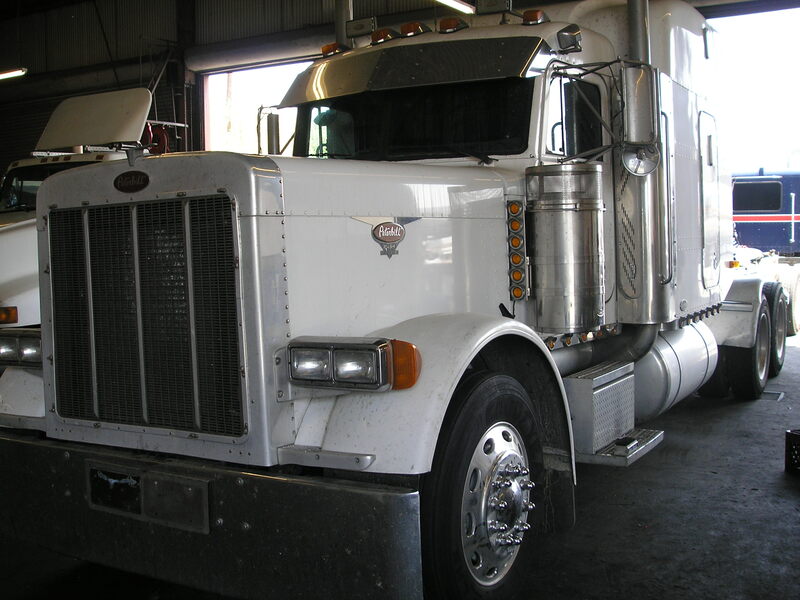 We strive to keep up with the latest in technologies, like our mobile VIS machine, laptop diagnostics, and soon to come Particulate Filter installation and cleaning. 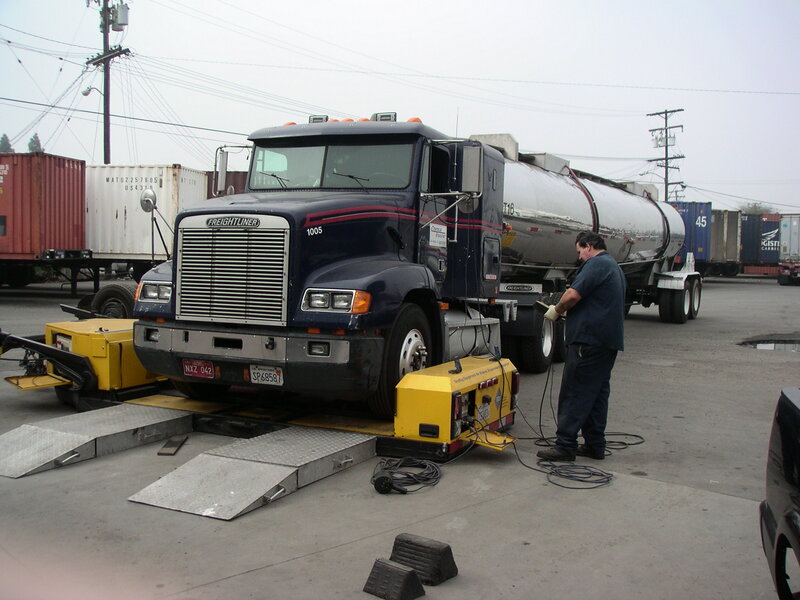 We also provide testing services for products designed to help the American trucker get more for his money. After all the American trucker is our business.